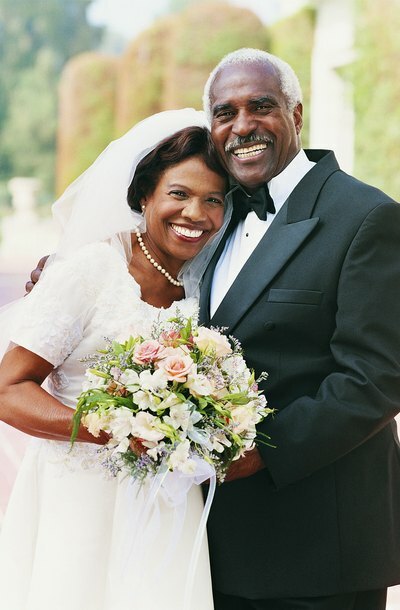 Does a Medical Power of Attorney Expire if I Get Married? Neither a marriage nor a power or attorney necessarily last for life, and neither automatically affects the other's viability. A medical power of attorney is a legal document granting a trusted person the authority to make medical decisions on your behalf. You can, but need not, name a spouse to this important role. Even if you are healthy today, the time may come when you are not competent to make medical decisions for yourself. You can prepare for this possibility by creating a medical power of attorney, a legal document appointing someone you trust to make those decisions for you. You can get the legal forms, sometimes called POA forms, from the state court system, your attorney or an online legal document provider. The person writing up a medical POA can limit the authority granted, even setting out specific guidelines for future care. But it is at least as important to select a health care agent who is available to discuss your wishes with you now and who can be trusted to faithfully execute them when the time comes. A medical POA terminates automatically when the person who made it dies, but other life events such as marriage or the birth of children do not affect it. You are free to cancel the POA at any time for any reason, however, as long as you are competent.